IMPORTANT NOTE: These emblems replace the 82 mm (3.25 inch) stock emblem, which is the size used on the hood on nearly all BMWs built since 1969. It is also shared as the trunk badge on many BMW's. When in doubt measure your stock emblem. We've provided a list of the cars that we know this emblem does fit either the hood or trunk, and a list of known excepts that it will not fit. This Logo Fits almost every BMW. Please measure your old emblem and sure yours is same size BEFORE buying. Known exceptions (this emblem does not fit the following applications):E12 trunk, E21 trunk, E23 trunk, E24 trunk, E28 trunk, E30 (non-M3) trunk, E36 convertible trunk, E39 trunk, E46 trunk, E90/E91/E92/E93 trunk, E63/E64 trunk, E65 trunk, E82 trunk, E83 X3 trunk, E53 X5 trunk, E70 X5 trunk, E71 X6 trunk, Z1 trunk, Z3 trunk, MZ3 trunk, Z4 Roadster hood, Z4 M Roadster hood. These emblems are sold separately on a different product page. 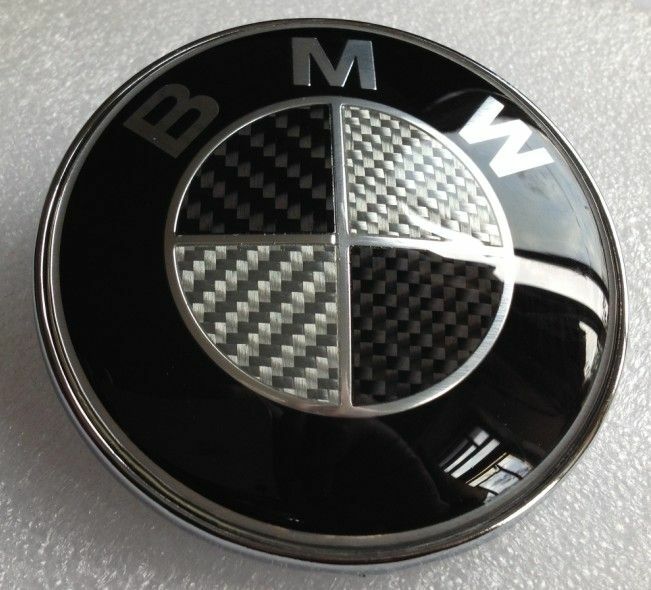 1PCS 82mm BMW Badge This item will come with plain package.